To improve lives in our global community by educating diverse groups of highly competent and compassionate health professionals. 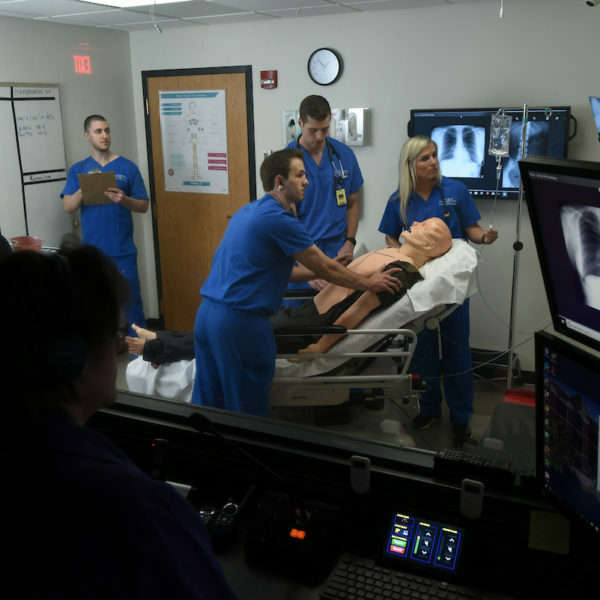 Des Moines University delivers an unmatched academic experience with our expert, caring faculty; a rigorous, relevant curriculum; state-of-the-art facilities; a dynamic and diverse research environment; and a vibrant community of students and faculty active in learning and service. 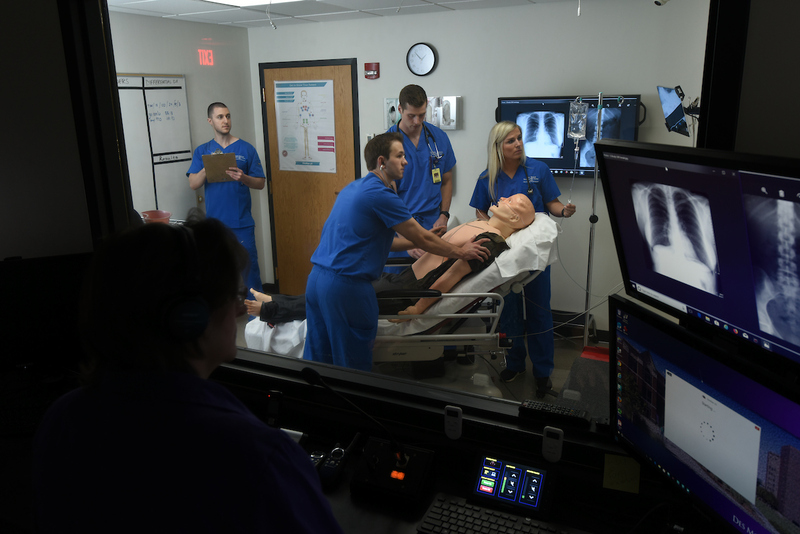 DMU prepares students to become primary care physicians or to practice in specialty areas such as surgery, obstetrics/gynecology, cardiology, psychiatry, emergency medicine and others. Des Moines University College of Osteopathic Medicine is accredited by the Commission on Osteopathic College Accreditation (COCA). 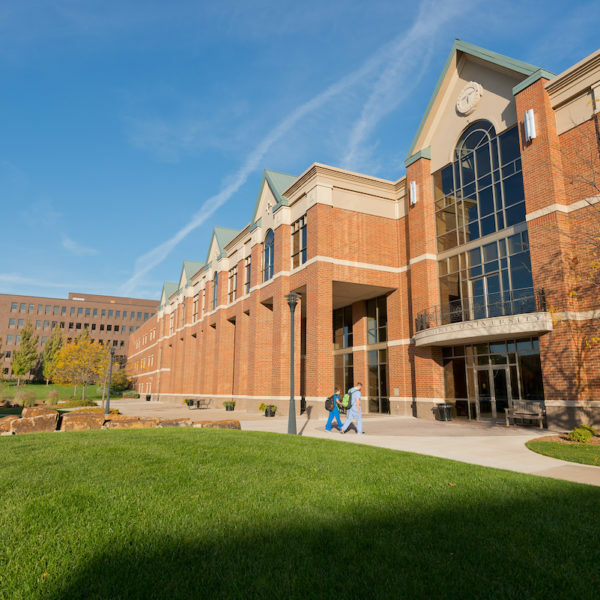 The university is accredited by the Higher Learning Commission of the North Central Association of Colleges and Schools. Located on a safe, 25-acre metropolitan campus near the Des Moines Art Center, the governor’s mansion, and downtown Des Moines. 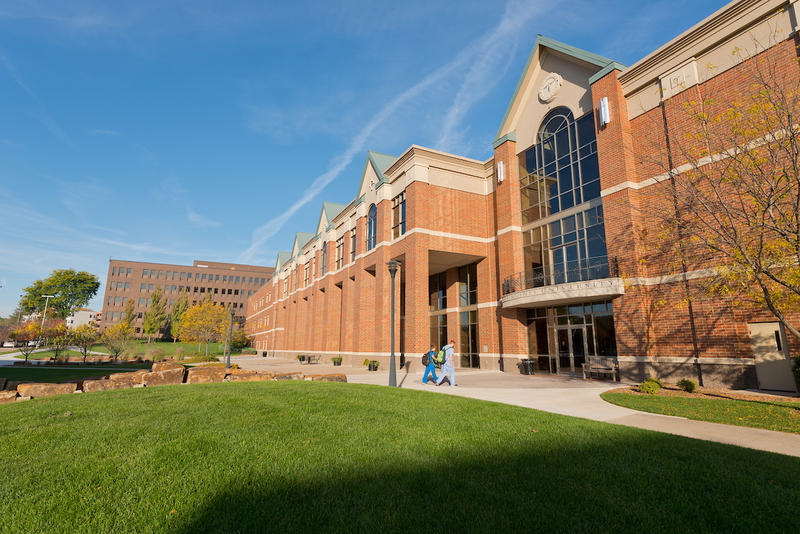 143,000 square-foot student education center houses classrooms, student commons, library, wellness center, meditation room, and coffee bar/café. On-campus medical clinic complete with osteopathic manipulative medicine facilities. 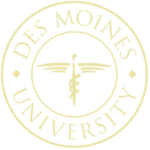 Des Moines University is optimally located for easy access to downtown Des Moines and local suburbs. Grand Avenue is full of apartments and condos within walking distance of the campus. Extensive training in osteopathic manipulative medicine. State-of-the-art basic surgical skills training, providing a strong foundation in clinical/surgical skills prior to rotations. Wide range of elective offerings to individualize each student’s medical education. Global health opportunities ranging from short service trips to extended-length international clerkships. Lecture and laboratory encounters coupled with experiences in teaching hospitals, clinics, and community service agencies. Courses in preventive medicine and evidence-based medicine, geriatrics, and rural medicine. Integration of medical humanities and bioethics throughout the curriculum. Ultrasound Technology integrated within the curriculum. Hospitals, health care systems, and health care providers today have tremendous need for high- performing, high-achieving leaders. The Master of Health Care Administration program provides students with the knowledge, skills and understanding for this vital role. A tuition discount is provided to AOA members for MHA courses. The Master of Public Health program at Des Moines University is designed to support professionals working in public health. Courses provide an opportunity for health professionals and health profession students to further develop their skills to lead community efforts in improving the health of populations. The Master of Science in Anatomy program provides advanced training in anatomy and is designed to prepare students for a professional career in academic teaching or research. Educators and scientists who wish to further enhance their careers as teachers of the anatomical discipline will also benefit from this program. The Master of Science in Biomedical Sciences program is designed to enable students to further develop their careers in medical and scientific research and academic medicine, with the goal of improving human health. There is no bridge between the Masters Programs and COM, but an interview is granted to enrolled students who meet certain criteria. Integrates clinical and basic science research and gives participants rich experiences in teaching, presenting, and publishing. For best consideration, applicants should submit their AACOMAS application at least 8 weeks prior to the latest filing date. DMU seeks to enroll candidates who demonstrate the greatest potential for success in our rigorous medical education curriculum. Candidates should have successfully completed or be working toward successful completion of a bachelor’s degree (any major is acceptable) as well as all required coursework. The MCAT should be taken for the first time no later than September; however, it is advisable to take prior to the start of the application cycle (spring). Successful applicants will have extensive exposure to the medical field in a role that involves direct patient contact. DMU will consider the CASPer assessment but is not required. An on-campus interview will explore the applicant’s personal characteristics (integrity, professionalism, compassion, work ethic, etc.) as well as the motivation required to pursue a career in medicine. DMU-COM operates under a rolling admission policy; thus, timely submission of the AACOMAS application and supporting materials is to the candidate’s advantage. DMU-COM does not discriminate on the basis of race, color, gender, creed, national origin, age, marital status, sexual orientation, or disability. DMU operates on rolling admission and generally schedules interviews from August to March of the application year. Candidates will receive information on the curriculum, clinical rotations, financial aid, student life, and student counseling. Candidates will tour campus and have the opportunity to meet with first- and second-year students.